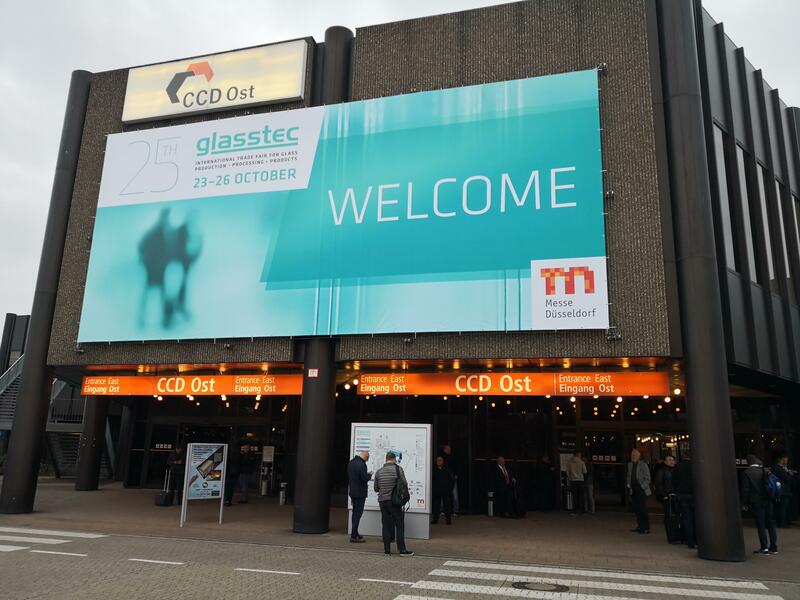 Thank you for the time you spent with us at Glasstec! 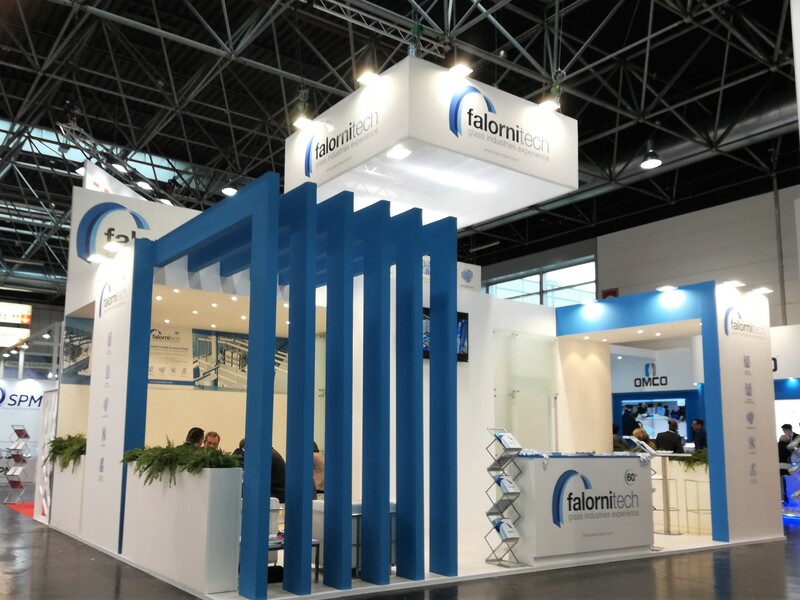 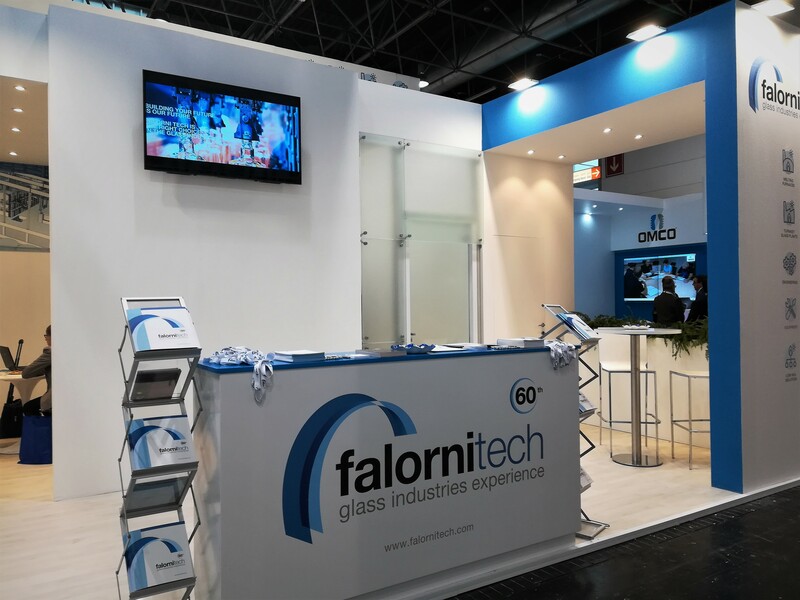 Glasstec 2018 has come to end on 26th October with a new record number of visitors for Falorni Tech and we are glad to have taken part to this important event. 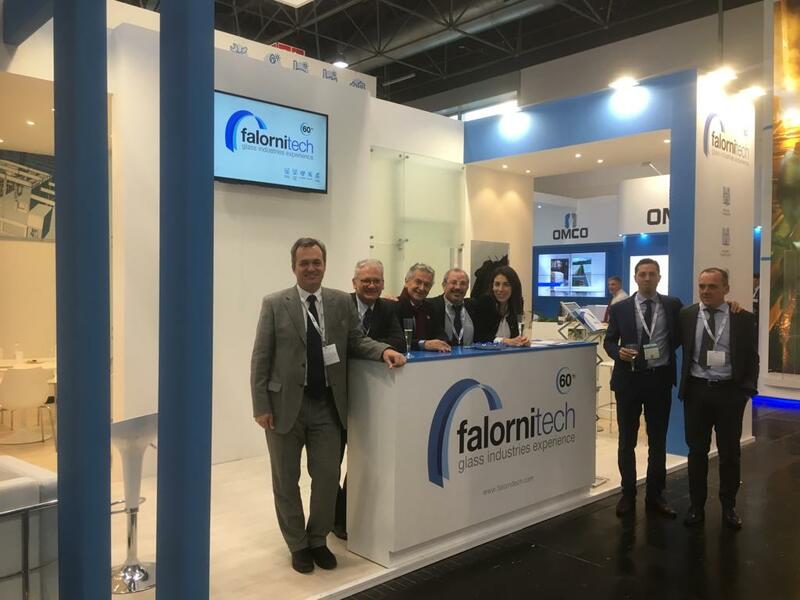 Thanks to all our Clients, Partners and Visitors for visiting us and for the interest in our products, contributing to the great fair success. 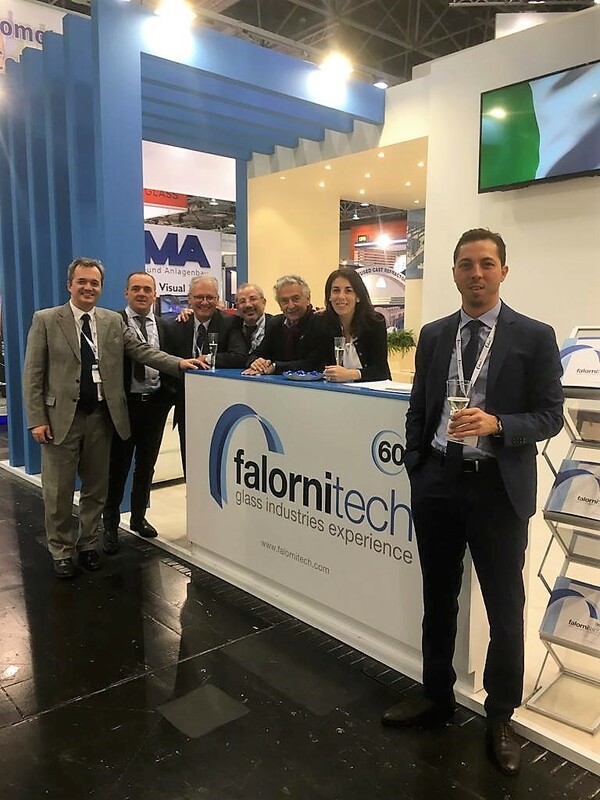 Thanks you, such of visitors exceeded all our expectations!